The world has been mourning a great man these past few days. Great in the characters he played, in the energy he brought to the stage and screen, in the dedication he showed to each new role. He did not die the death he deserved. He deserved to go out in firework spectacular of multi-coloured fizzes and bangs. He deserved dancers and silk scarves waving in the air, and a party that shook the ground with the stomping of excited feet. Every Disney character from Aladdin should have risen from the ink and flown around his head on magic carpets, or swung from the sky in an ape-like frenzy, singing to the Heavens. As he moved through the crowds of people reaching out for his hand and holding him close, he should have had boys saluting to their captain, Matt Damon nodding his head in appreciation as he grasps chalk in front of a blackboard, and fat suits stacked high against the walls in the garb of Mrs Doubtfire. Closer to the end now, and more movement than before as the party swells behind him. He is in a museum and instead of ancient tribal figures and cowboys on horses, there is an array of fans and awards. Roses fall from the ceiling, thanking him for the encore. Spotlights swirl around the room and catch the glistening tears of thanks on his cheeks. He bows to the crowd, waves a goodbye, and hurls a blob of green into the audience, which immediately begins zipping between walls and bouncing off of precarious hats on heads. He passes with the sound of cheers ringing in his ears, the sound of laughter from children across the globe, and the touch of his daughters’ hand squeezing his goodbye. That is the death a great man deserves. Whatever mistakes he made, whatever demons he struggled with, he deserved to feel the same joy he gave to so many. No one deserves to die alone with heaviness in their heart and with hopelessness as all they know. If you ever find yourself struggling, know there are people to turn to. Contact www.supportline.org.uk for someone to talk to. Don’t ever suffer alone. 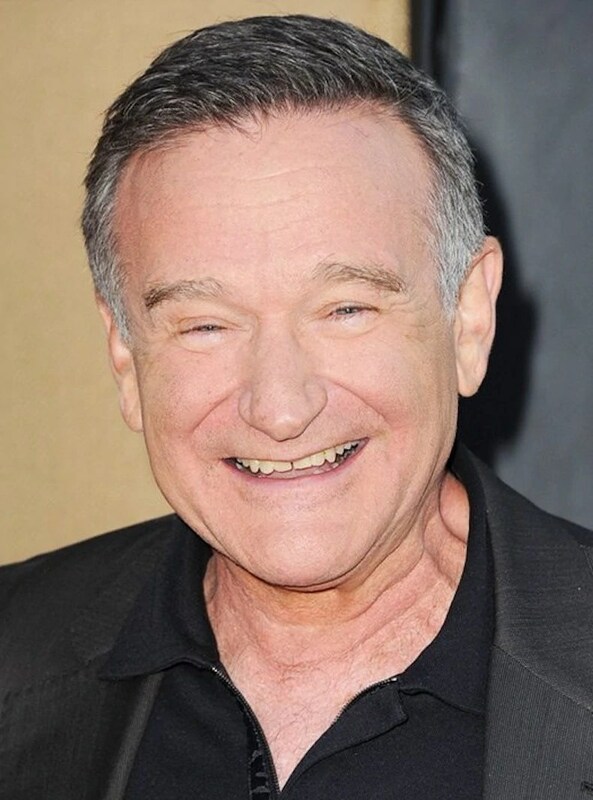 This entry was posted in Films, Inspiration, Life and tagged Celebrity Death, Disney, Free, Help, Honor, Life, Love, Party, Robin Williams, Sad, Suicide, Together, Tragedy, Tribute by elspod. Bookmark the permalink. This is a great tribute to a remarkable man who gave joy to millions, and although it made me cry for him all over again, I thank you for it. You are so right. He should have gone out in glory, but not so soon. Beautifully written.